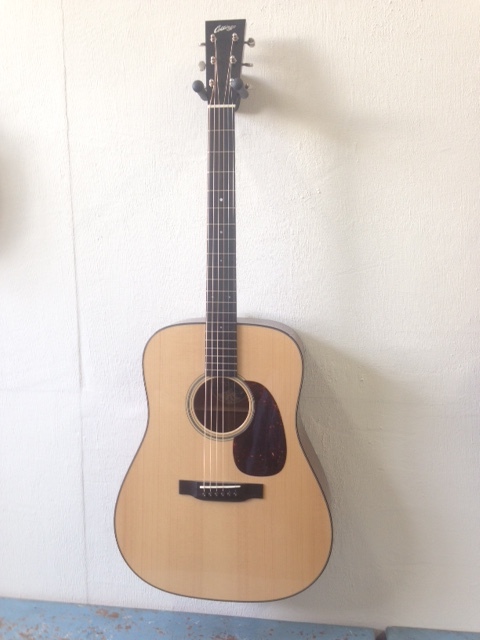 Collings D1A(new) Dreadnought size steelstring guitar. Adirondack top, Mahogany back and sides. 1 3/4 inch topnut. Incl. case.